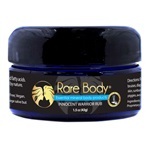 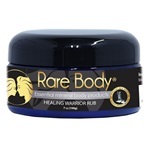 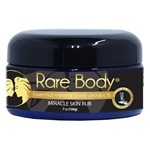 The Native Touch name has switched to Rare Body®. 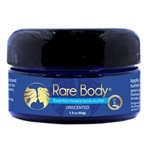 It is still the same great products and formula you have loved! 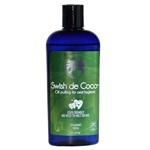 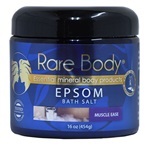 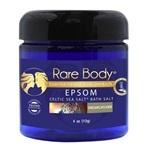 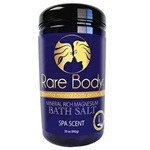 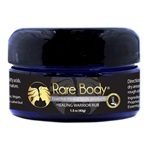 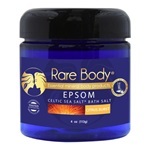 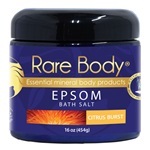 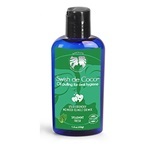 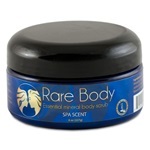 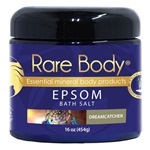 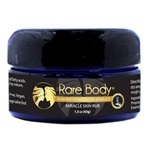 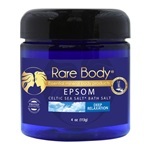 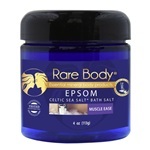 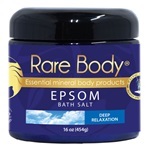 We have expanded the line to Oral Care, Celtic Sea Salt® scrubs, and Hair & Body oils.